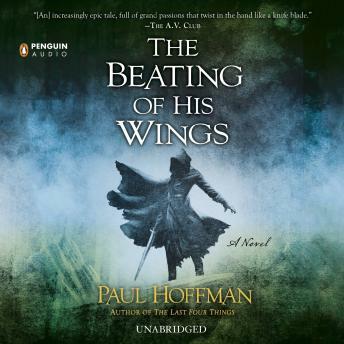 Following the bestselling novels The Left Hand of God and The Last Four Things comes the final installment of Paul Hoffman’s stark, epic trilogy. Thomas Cale has been running from the truth…. But Thomas Cale’s soul is dying. As his body is racked with convulsions, he knows that the final judgment will not wait. As the day of reckoning draws close, Cale’s sense of vengeance leads him back to the heart of darkness—the Sanctuary—and to confront the person he hates most in the world…. Includes the essay Making the World Strange: An Essay by Paul Hoffman.